Tropical Arctic Logistics Limited (TAL), a subsidiary of Baywood Continental Limited, has taken delivery of an AW139 helicopter for its shuttle service in the oil and gas sector of the Nigerian economy. Last year, helicopter service operators in the country had a boom time on account of the temporary closure of the Nnamdi Azikiwe International Airport (NAIA), Abuja, for its runway repair. The operators then deployed both charter and shuttle service helicopters for different categories of people and pockets, on various routes inwards Abuja. 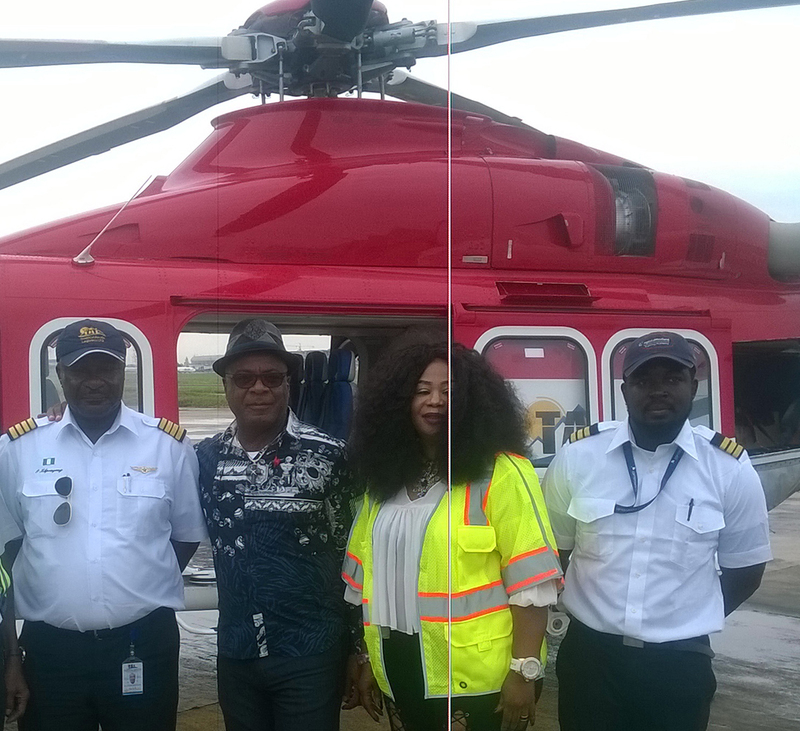 Speaking to newsmen shortly after taking delivery of the helicopter, the President and Chief Executive Officer of Baywood Continental Limited, Emperor Chris Baywood Ibe, said the organisation is poised to change the dynamics of helicopter shuttle service in the country. In his words, “with our track record of success in the oil and gas industry, we are poised to fill the yearning gap in the aviation industry as quality compromise has been the major challenge bedeviling it. TAL came into the picture to bridge the gap in the industry in terms of quality service delivery, safety, professionalism with high degree of customer service delivery. 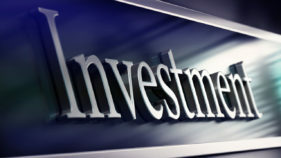 He noted that the core operations of the company including, the provision of professional solutions in airborne area survey, transportation for oil and gas companies, offshore and onshore logistics support and helicopter charter services will be guided by the principles of integrity, safety and excellent customer service delivery. 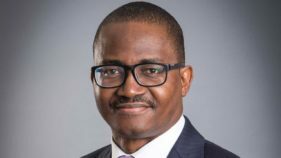 Ibe said: “We have 100 per cent local content in our operations except for the technical support from Rose Aviation of Ireland; otherwise, our crews are all Nigerians. The Nigerian pilots as you can see flew this helicopter all the way from Denmark without issues. 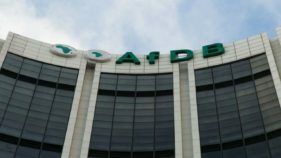 The Chief Operating Officer of TAL, Prince Femi Adeniji was optimistic that TAL would make the difference in the industry as their ‘safety first’ attitude emphasizes on quality, excellent customer service, commitment and professionalism.